The police feel besieged. Like they can’t get anything right. Everyone wants them to save us from the bad guys, yet never persecute or killing any innocent people. That’s the ideal. They’ll never live up to it. I feel for police. I relate to them. As an emergency doctor, I also have to deal with the most violent, most ignorant, most manipulative people, and I'm not allowed to make mistakes. And yet we’re all human. We’re all going to make mistakes. Mistakes that sometimes kill people. It's so easy for those outside the system to point their fingers and talk about how awful we are, yet those same critics never step in the arena. That said, I am a Black Lives Matter supporter. 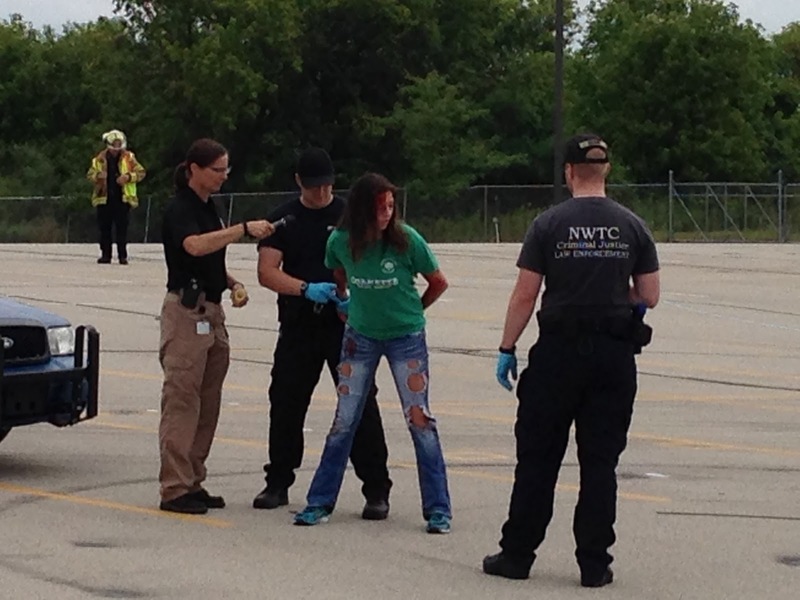 I never want to detain or kill innocent people. It is never acceptable. But I feel for individual police officers who are doing their best, who are trying to save the public, who are literally putting their lives on the line every day and every night, for very little thanks and little pay, and a ton of screaming abuse. So how do we support the police and make sure that the people are protected? And how do we write about them? 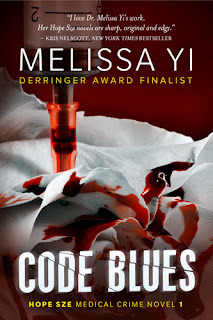 “Where are the police?” Dean Wesley Smith asked me, about my first draft of Code Blues. Please admire my new cover. The truth was, I didn’t know much about the police, so I wrote around them at first and had to add them to subsequent ones. 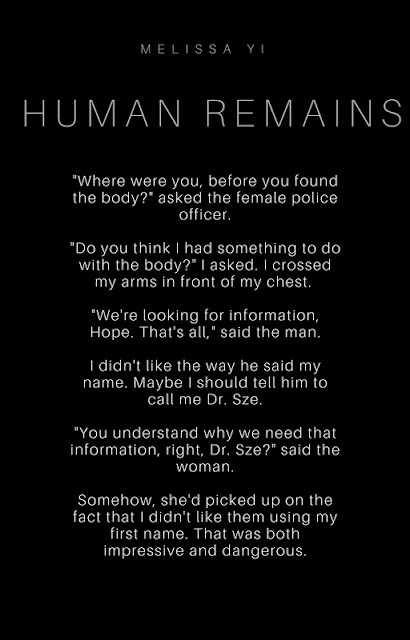 Dead bodies? Check. A daring doctor who solves the crime and saves the day? Check. But the police who’d be investigating the murder? Hmm. They came in and dragged away the bad guys at the end of the book, but what about the beginning and middle? I tried to correct some of my ignorance by attending Writers Police Academy in August. 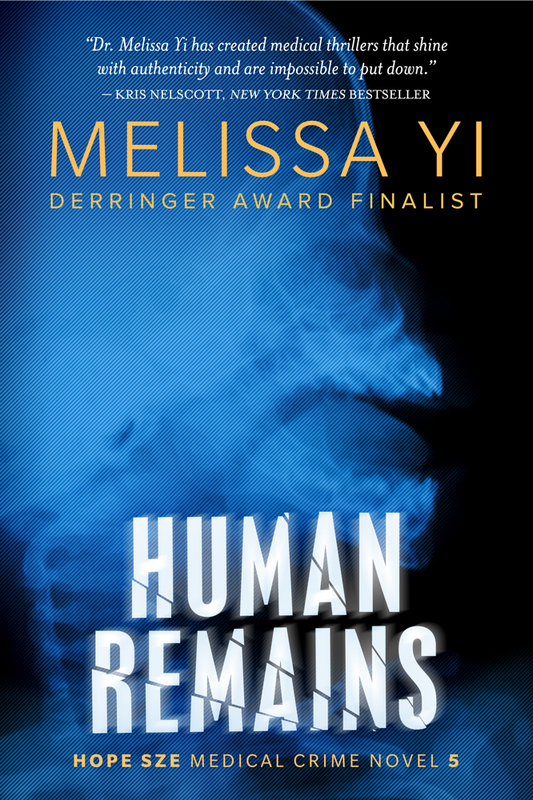 I’ve written about some of the seminars I attended, but it really made my day when they critiqued my police interrogation scene in Human Remains. Writing about officers is a balancing act. I want to be realistic and portray the police as neither saints nor Satan, but somewhere in between. 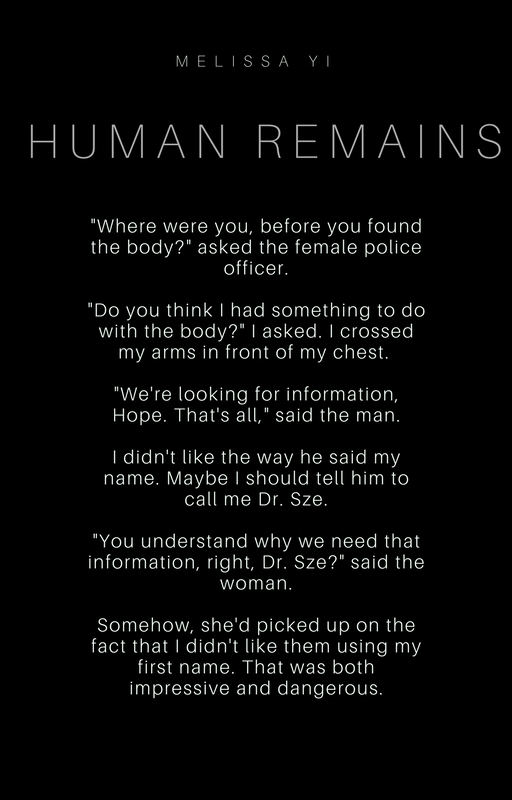 I want to create tension and drop clues to the murder, yet stay in Dr. Hope Sze's PTSD point of view. It made me realize that language has to be precise, especially when you’re dealing with legal matters. So yes, it would be shoe prints (or boot prints, because we’re in Canada), not foot prints. Mike Knetzger probably had more to say because he’s an author himself. His stepdaughter was killed by an impaired driver one night when he was on duty, and he was unable to save her life. 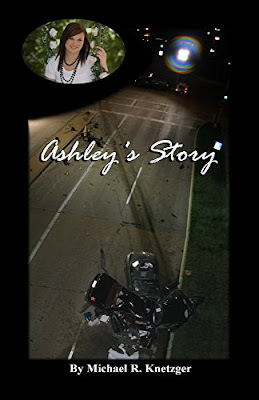 In response, he wrote the book Ashley’s Story, and he speaks out against impaired driving across the Midwest. You can support his cause by buying his book, as I did. My profound thanks to these officers, and the ones who keep us safe in our beds every night. Support our police. Support our people. Surely we can do both. Good post - and I entirely agree. I can support the police AND BLM without any conflict. Melissa, thanks, you wrote a nicely balanced article. 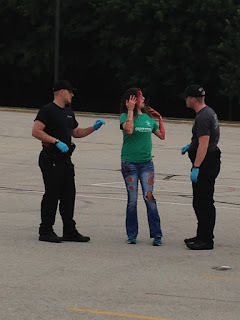 And yes, accidents happen and bad choices are sometimes made in the heat of the moment, yet as retired law enforcement, I am dismayed when someone in law enforcement smears our reputation by doing something stupid when they've been trained better. The human animal is a flawed creature and we find "bad apples" in every profession. However, there are certain professions that should be held to higher standards, and those are the authority figures and the ones that we expect to protect us. And, having worked in life and death situations with cops, agents and soldiers of all the ethnic groups where each depends on the other for their safety, I tend not to single out any particular ethnic group, thus I guess I tend to fall in the All Lives Matter category. Interesting post, Melissa. I'm glad you stress both the need to hold police accountable for mistakes and misdeeds and the importance of appreciating the fine work most officers do every day in a difficult, dangerous job where even a slight misjudgment can prove fatal.